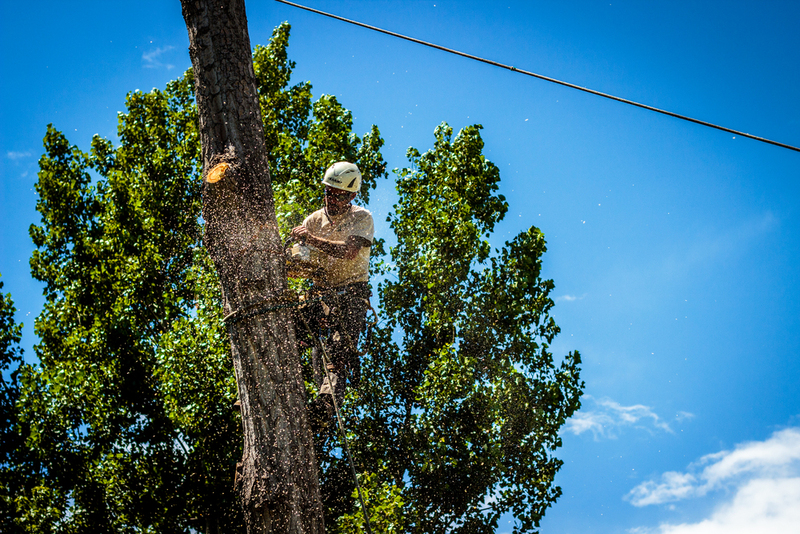 During our on-site consultation, we will determine if a tree removal is necessary. Certain trees are declining due to old age, insect or disease damage, and just bad environmental conditions. Some of these factors can be controlled or reversed and some of them cannot. 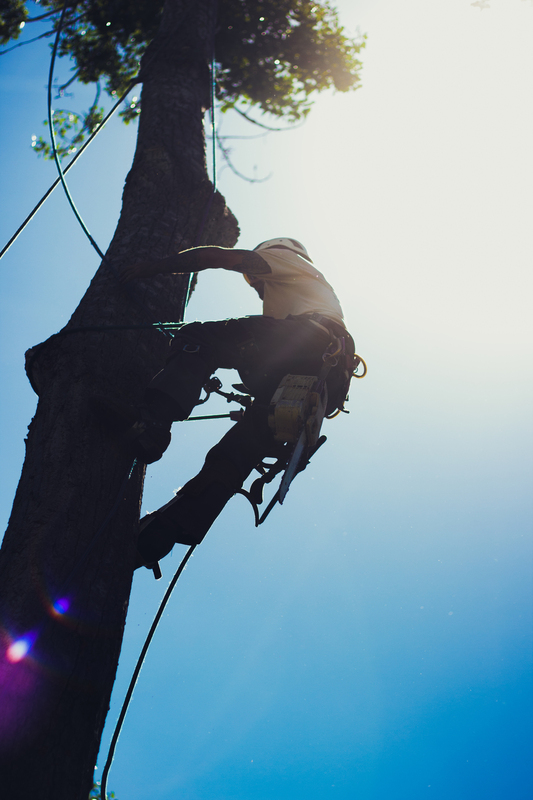 Alpine Tree is committed to making sure that these decisions are handled carefully because removing a tree is a very serious decision that is permanent. We hope that our on-site consultation will answer all of your questions as to the methodology of the tree removal, but here are a few guidelines. The safety of our workers and your property is our highest priority, and so we have procedures in place to protect against loss or damage. When our workers arrive for the tree removal, we take an inventory of all potential hazards in the work area around the tree. The tree is brought down piece by piece in a very controlled manor. Because of the nature of large removals with very heavy material, some minor turf damage is possible. All debris is taken from the work area to either the chipper or a dump truck for transport away from your property.